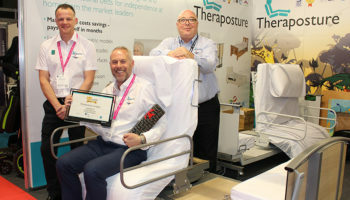 Shaun Masters, OT and Theraposture trusted assessor, will be delivering a series of assistive bed-based educational presentations on the supplier’s stand at the OT Show in the NEC next month. 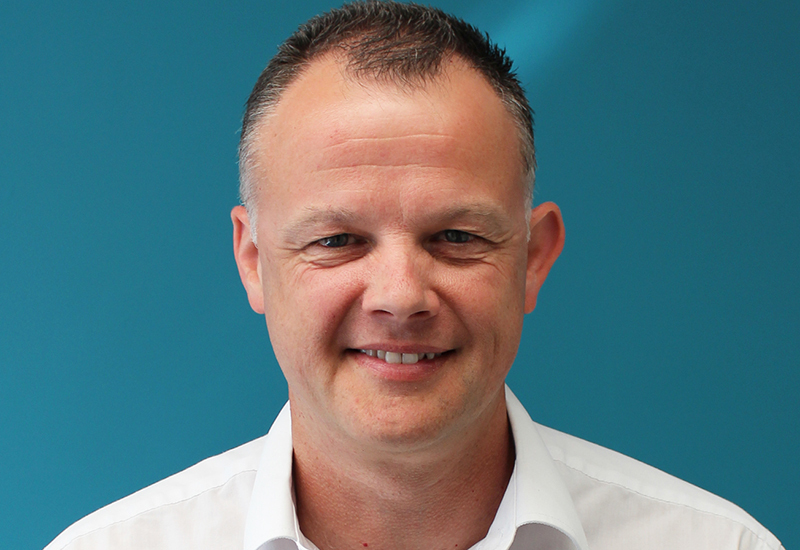 Masters has extensive experience within community-based re-enablement in the public sector. 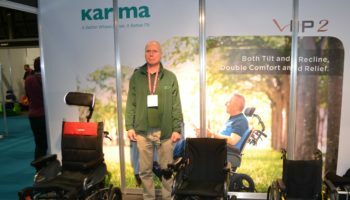 He will be sharing his experience and knowledge in a series of presentations so that professionals can gain advice and insight into assistive bed solutions for adults and paediatrics. 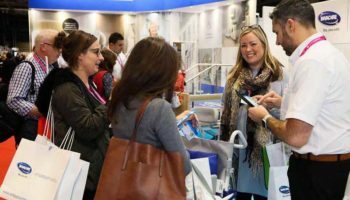 The Rotoflex Turning Bed System and Mascot Care Cot will be demonstrated – highlighting how the products are designed for better client independence and well-being along with care and equipment cost savings. 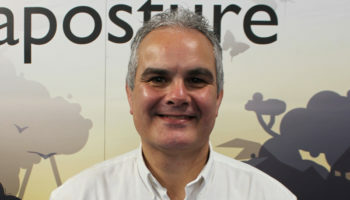 Liam Braddell, Theraposture sales director, said: “Shaun is a valued member of our specialist team as he provides clinical understanding that enhances our service. 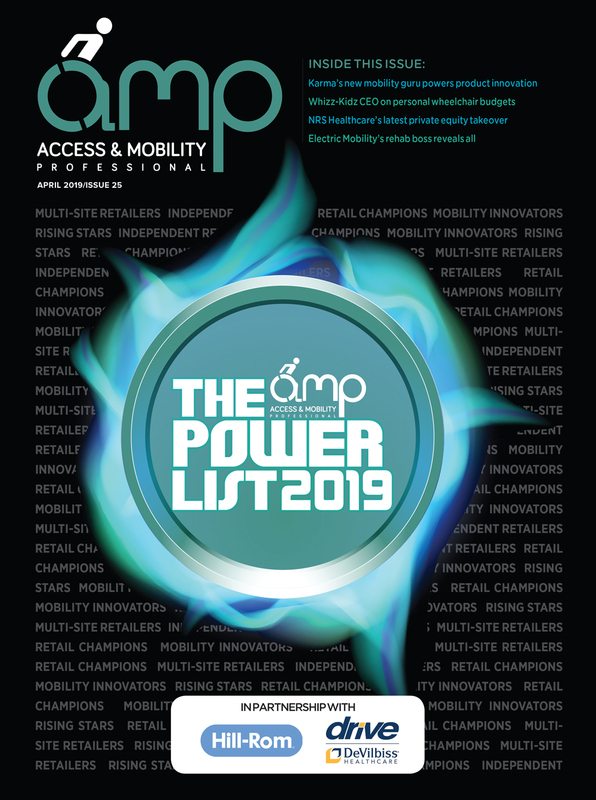 “As a practicing OT he can fully appreciate the challenges healthcare professionals face in terms of balancing quality equipment provision and cost to statutory services. 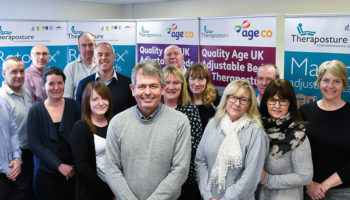 “His seminars at the OT Show will provide a free opportunity to understand how Theraposture products deliver the best of both worlds – outstanding quality, innovation and unsurpassed life time value.